The Wabash County sheriff's Office is seeking individuals interested in becoming a full time Deputy Sheriff and Full-time Corrections Officer. Candidates must be 21 years of ageat the time application is received. Must have a high school diploma or equivalent. All applicants must be able to complete a written test, oral interview and drug test. 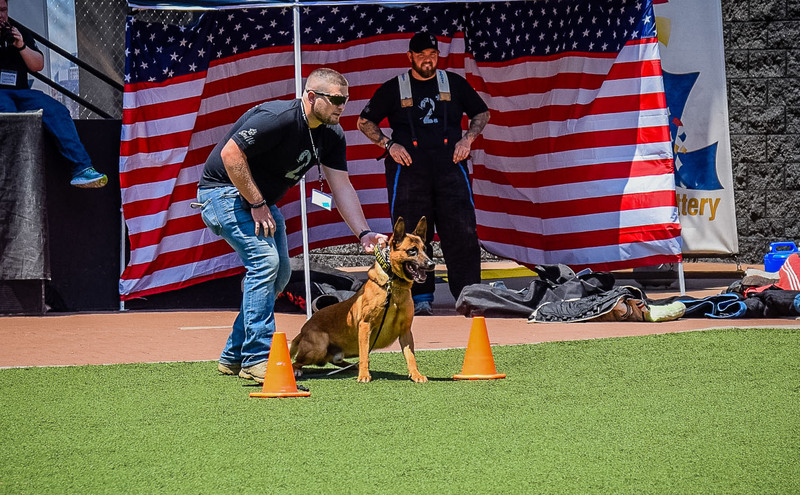 Applicants must also complete a physical fitness test.Applicants may not have a felony criminal history. Must reside in Wabash County by the end of probationary period. Lateral transfers will also be considered. Please complete the application found on the Sheriff's Office website (www.wabashcountysheriff.com) print and submit to the Office of Sheriff at 120 E. 4th St. Mt. Carmel, IL 62863. The Illinois Sheriffs’ Association is advising all Illinois county residents that there is currently underway a phone campaign fraudulently using the name and phone numbers of the Illinois Sheriffs' Association. 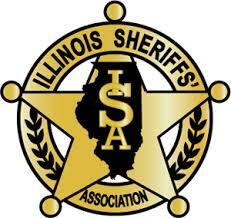 The Illinois Sheriffs' Association never solicits by phone but does conduct a direct mail campaign throughout the state of Illinois endorsed by the individual Sheriffs across Illinois. This mail piece goes out in February each year. Telemarketing fraud costs billions of dollars each year. Phone solicitors who want you to "act immediately" or are offering a "too good to be true" opportunity are most likely fraudulent. Remember that if you have any doubts or are highly pressured - Just Hang Up. 2) The name, address and phone number of the telemarketing firm. 3) The percentage of every dollar paid to the telemarketing firm. 4) Insist on something in writing prior to making a pledge or commitment. If you cannot get the answers to these questions do not hesitate to hang up the phone. After all, it is your money. • Offers too good to be true usually are. Ask to receive the “unbelievable deal” or the “amazing prize offer” in writing so you can read it carefully before making a commitment. • Never give out your personal information over the phone or Internet unless you have initiated the contact. Legitimate business callers will never ask you for this information over the phone. • If a caller asks you to pay for an offer in advance or asks for your credit card number or Social Security number, tell the person you don’t give out personal information over the telephone. • Remember that legitimate telemarketers won’t be turned off if you use these techniques. They will appreciate dealing with an educated consumer. It’s not rude – it’s shrewd! On 02.26.19 the Wabash County Sheriff's Office received information that a juvenile had made a threat on the Wabash County Courthouse. The juvenile has just attended a court hearing and was upset at the outcome. 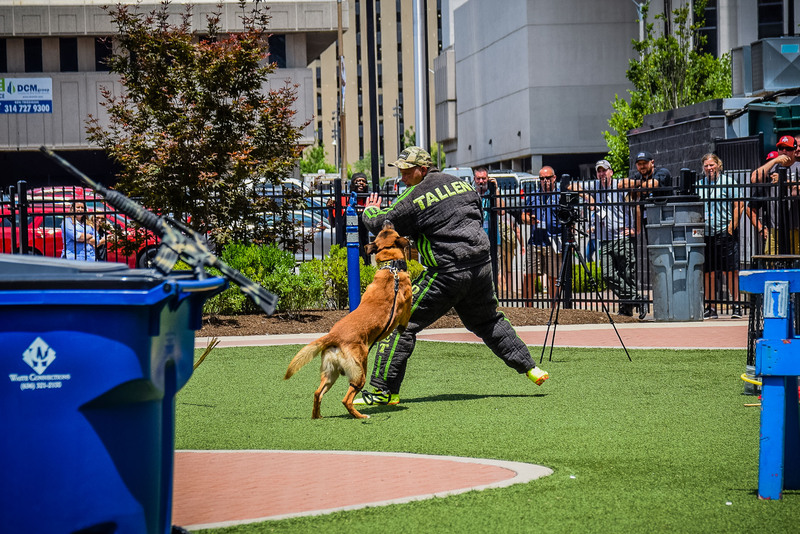 The Sheriff's Office immediately notified the Court Security Officer of the situation. 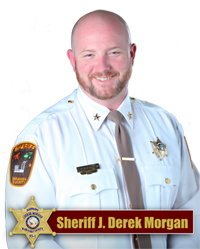 The Sheriff along with Officers from MCPD went to the juvenile’s residence and took that person into custody. The juvenile was taken before the judge and subsequently is now being held in the Franklin County Juvenile Detention Center.